One of the coolest things you can definitely do in Cambodia for fun is riding on the back of an elephant while taking in the sights. 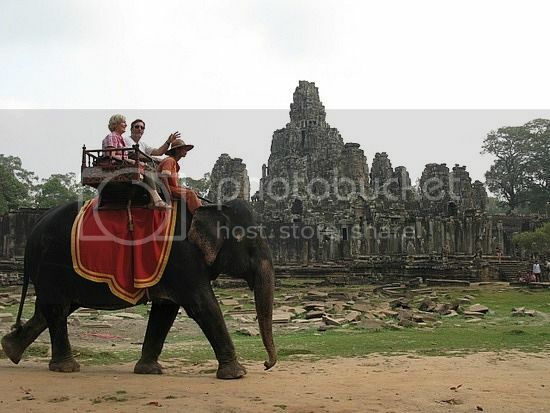 Popular places where you can experience elephant rides in Cambodia are at Wat Phnom (Phnom Penh) and at the temples of Siem Reap (Angkor Thom, Angkor Wat and Phnom Bakheng). Elephant trekking is also very popular in Cambodia and one of the best places to do this is in the province of Mondulkiri, which is teeming with lush forests. the cool about booking an elephant trek is that you get to bathe the elephants, ride through jungles and across rivers while taking in the beautiful sights of waterfalls, tribal villages, and coffee plantations. A trip to Cambodia definitely warrants a visit to the famous temple of Ta Prohm, which is none other than the temple used to film the blockbuster movie – Lara Croft: Tomb Raider – starring Angelina Jolie. 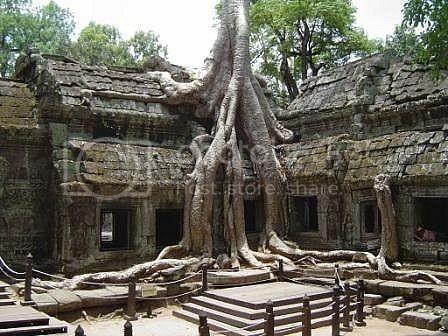 Since the movie came out in 2001 it has certainly brought a lot of tourism to Ta Prohm, which isn’t surprising since the temple looks as spectacular as it does on the movie with its creepy-looking tree roots crawling through the temple. Best thing about a visit to Ta Prohm is its location within the Siem Reap historic site where the famous Angkor Wat temple is located. Definitely don’t miss a visit to Angkor Wat to see the amazing detail of this temple the and its intricate stone carvings… Angkor Wat truly lives up to its hype and it’ll surpass all your expectations! The Mondol Kiri province in east Cambodia is another popular area of the country to explore because it’s home to many indigenous communities such as the Phnong which is home the Phnong hill tribe group renowned for their religious celebrations and wooden art. Spending 1 or 2 nights in a Phnong village such as Dei Ey is a really nice way to get to know the friendly Phnong tribal community and sample the local cuisine. 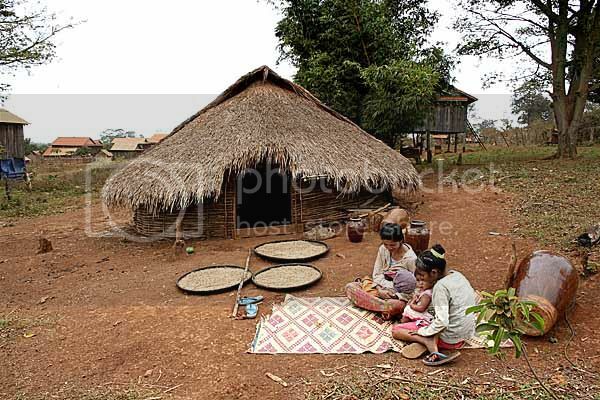 If you’re interested in this type of cultural experience, “Mondulkiri Tourism”, “See Cambodia Differently” and “Ecotourism-Mondulkiri” offer guided tours from Sen Monorom and Phnom Penh that take you right into the heart of Phnong country. 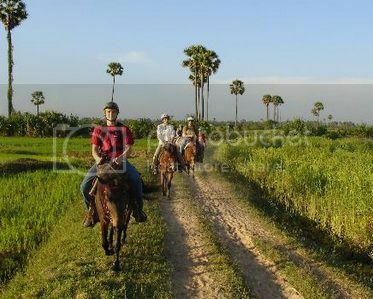 Horse riding is no doubt, one of the popular things tourists do in Cambodia since it’s a fun way to spend a day exploring local villages, beautiful rice fields and visiting sights such as Wat Athvea, which is 12th century Hindu temple. One of the most popular horse ranches in Cambodia is the “Happy Ranch”, which is the biggest ranch in Cambodia offering one to four hour trail rides of Siem Reap Angkor that are suitable for both beginners and expert riders. Even if you’re traveling with small kids, you can still take part in the fun by riding the ponies and taking cart rides. Besides Happy Ranch, the equestrian center at the Cambodian Country Club in Phnom Penh is another popular place to go for horse riding, learn horse riding basics and other horse disciplines such as show jumping. A trip to Cambodia wouldn’t be complete without taking a boat tour of Tonle Sap Lake (the largest freshwater lake in SE Asia) and visit the famous floating village of Chong Khneas, which is home to floating houses, floating markets and floating schools. 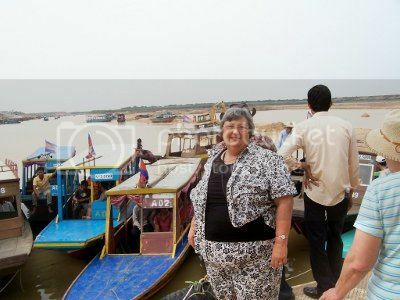 You can book Tonle Sap Lake tours easily and inexpensively through operators such as “Tara Riverboat Tours” who offer half-day, sunset and sunrise tours for around $30. 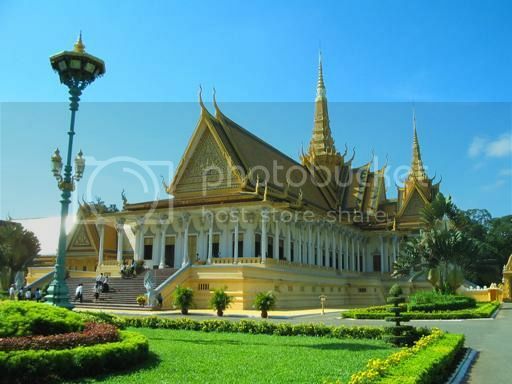 The capital city of Phnom Penh is without a doubt, one of the primary tourist spots in Cambodia and it’s one place where you certainly want to spend a few days since the city has so much to offer. 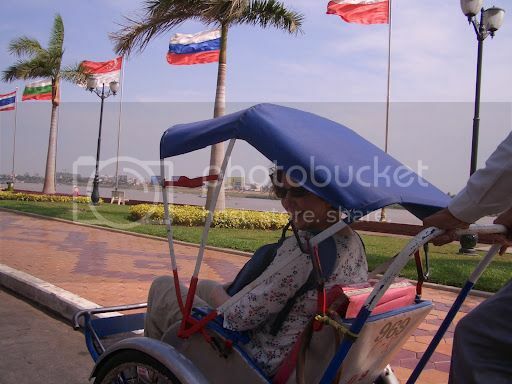 The best way, of course, to explore Phnom Penh is on a cyclo, which are basically bicycle rickshaws. These bicycle rickshaws (cyclos) are super cheap (at just $1 per hour) and are a convenient way to see the sights in Phnom Penh. There’s no need to book a cyclo in advance since there are hundreds of these pedi-cabs available through the city. Whichever rickshaw you hire make sure you don’t miss visiting the Royal Palace (on Sothearos Street), the National Museum (on 13th Street), the Silver Pagoda (on Samdach Sothearos Blvd), and The Central Market (in Neayok Souk) which is one of the biggest flea-markets in Cambodia and a fantastic place to bargain for gold and silver goods, shop for fabrics and buy inexpensive souvenirs. Cambodia’s best kept secret yet are its tropical islands located off its south coast overlooking the beautiful waters of the Gulf of Thailand. If you’re planning a beach vacation in Cambodia, the dry months of November through March are the best months to visit Cambodia’s islands for a bit of scuba diving and snorkeling. 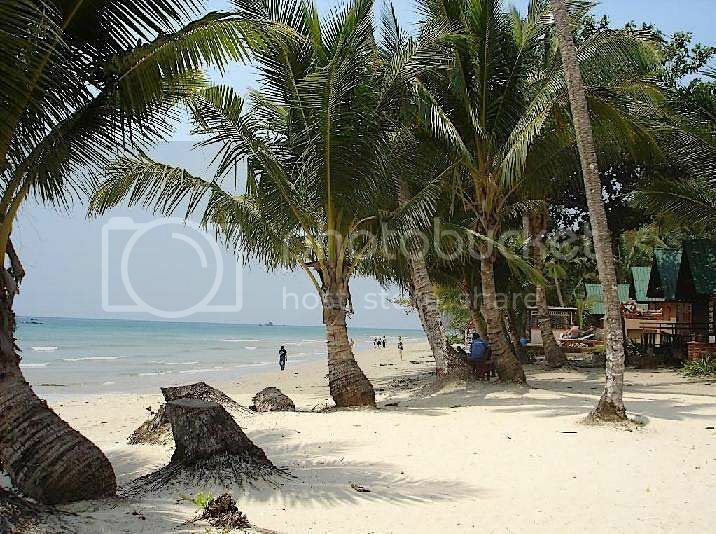 The three most popular Cambodian islands are Koh Tang (Lazy Beach), Koh Tonsay and Koh Ru (Bamboo Island) because of their nice shallow waters and cute bungalows where you can stay for less than $30 a night. To get to the islands, you can easily charter a boat from the port city of Sihanouk Ville, which is a 4-hour drive from Phnom Penh on the Paramount Angkor Express bus. Saying this, the best way to go about visiting the islands would be to organize an overnight trip or an island hopping tour with operators such as “Dive Shop Cambodia” and “Dive Cambodia”.